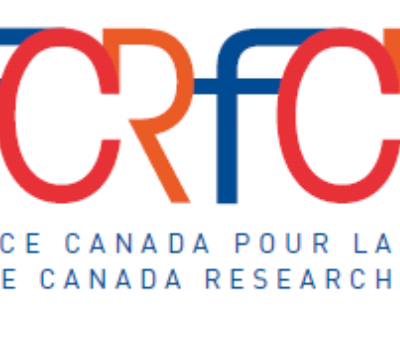 The Office of Research Services (ORS) recently received information regarding a Call for Proposals (CFP) from the France-Canada Research Foundation (FCRF) regarding its New Scientific Collaboration Support Program. This CFP is open to all disciplines. – Provide research training for young researchers. This program provides funds for new scientific projects jointly developed by French and Canadian teams that have never worked together before. Note: All York applicants are now required to submit their FINAL application electronically to the Embassy of France, Office for Science and Technology (OST) attention: Mrs. Armelle Chataigner-Guidez at assistant.science@ambafrance-ca.org AND to ORS at research@yorku.ca by November 10, 2016. Only five proposals will be accepted by the agency from each university. In the event that more than five proposals are submitted on the November 10th deadline, ORS will coordinate an internal peer review process to select the five applications to go forward to the agency. Applications cannot be revised after they are submitted to the France-Canada Research Fund on November 10, 2016. As a result, the peer review committee will not provide any substantive feedback since it is not possible to incorporate the feedback in the application. Therefore applicants are encouraged to work with their Faculty Research Officers on their applications as well as to submit to Mala Thakoor (mthakoor@yorku.ca) by 10:00am on Thursday, October 27 to receive an administrative review. All applicants will be notified of the status of their application by December 12th. $8,000 – $15,000 CDN per project for travel and living expenses. Important Note: These funds are primarily intended to support the mobility of researchers and their students. No more than 10% of the total budget can be allocated to equipment or the like.